Whether it be your daily commute, your late night hour to chill or your housework background audio, there is a Podcast to cater for anybody’s taste. Finding the perfect podcast for a live entertainment professional can be a hunt though, especially when you don’t necessarily dig Apple’s top rated on iTunes. 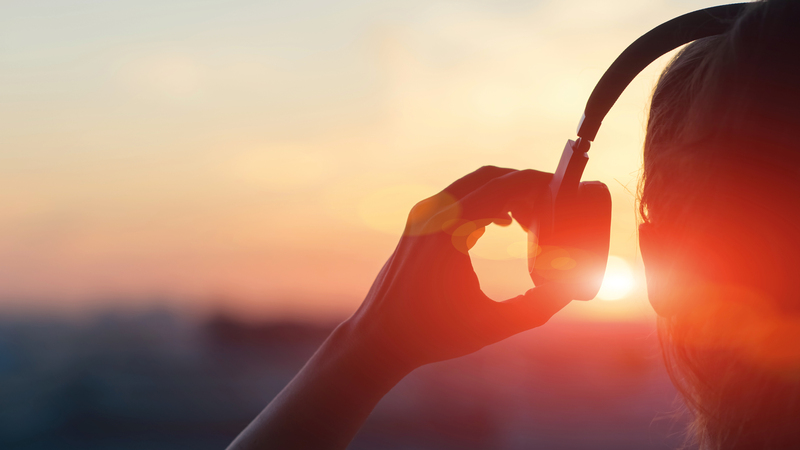 Check out 12 industry-related podcasts for you to explore, compiled by Anna Robb at TheatreArtLife. 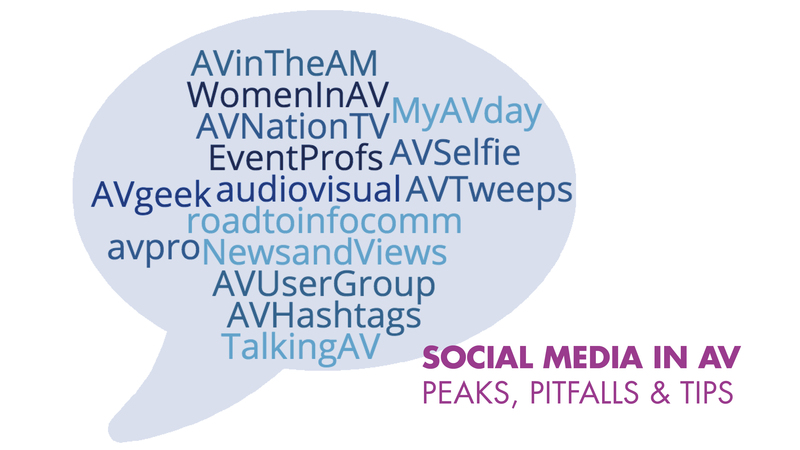 Social media in AV - peaks, pitfalls and tips! Over the last 10 years, social media has been used extensively in our business – but not always with the success that it may have deserved. In this blog, I take a look at some of the challenges of this astonishing way of communicating, and highlight a few of my personal favourite social media practitioners! This month, I’m celebrating 40 years of working in both the AV and broadcast industries. There is no question that I could not have done this without a great network. 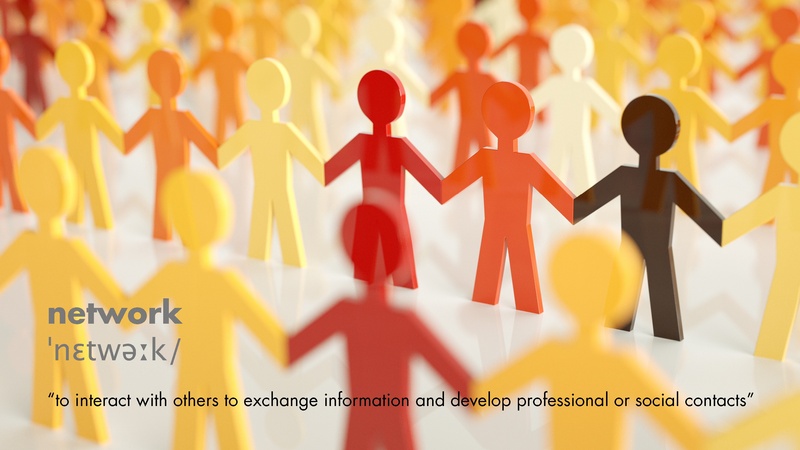 Whether it is trade shows, industry events, social media or being a member of an organization, networking with like-minded people has fundamentally changed how I interact with new contacts. Here's why and how I choose to network!